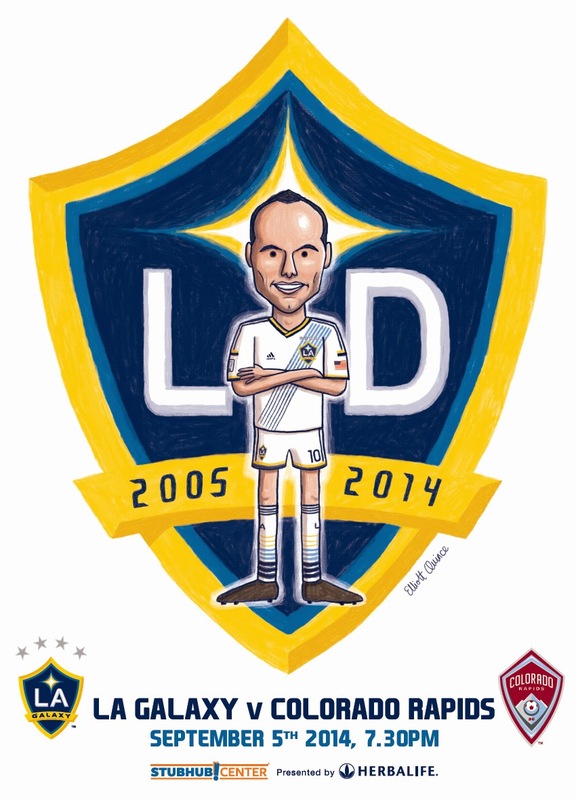 I was asked by LA Galaxy to create a matchday poster for their MLS game against Colorado Rapids. 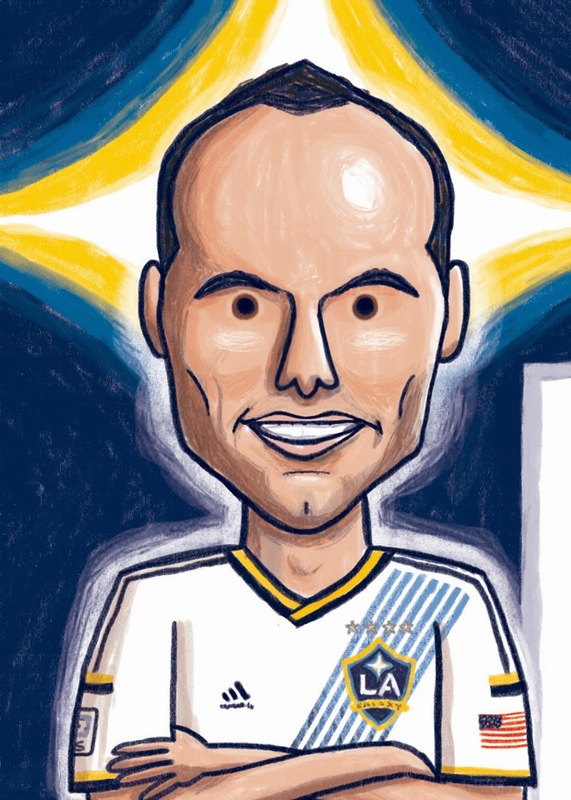 My design features the club captain Landon Donovan (who is retiring at the end of this season after ten seasons at the Galaxy) stood in front of a customised club badge. 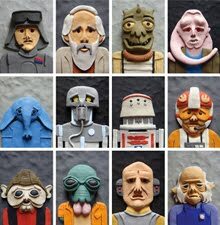 Which one's the real Milton Jones?